Gulls like high and quiet areas to roost, and sailboat booms fit the bill. 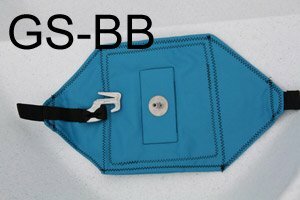 Designed to be like a saddle, the GS-SBB will fit over any boom or bimini bundle and hold your Gullsweep. 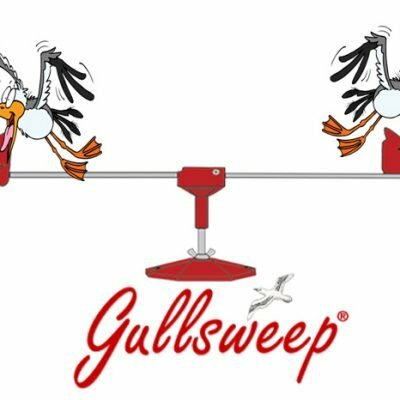 Center swivel pin is not included with GS-SBB because it utilizes the standard pin that comes with a Gullsweep. 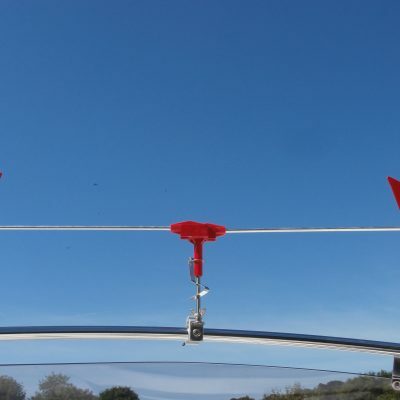 For installation see: installing-a-gullsweep-boom-mount-gsbb.html. Postage for this item is £3.50 UK only.